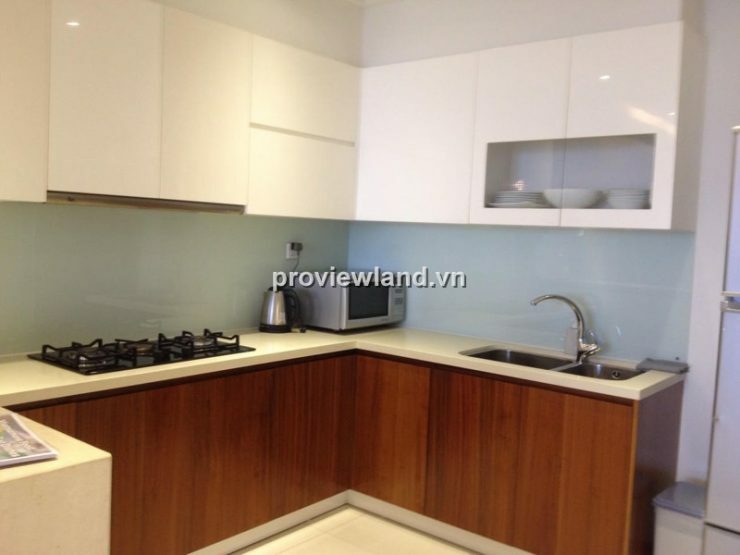 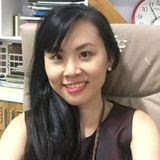 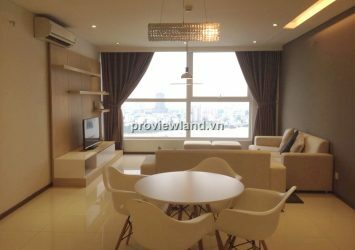 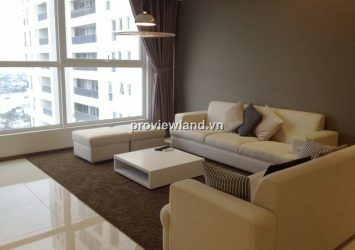 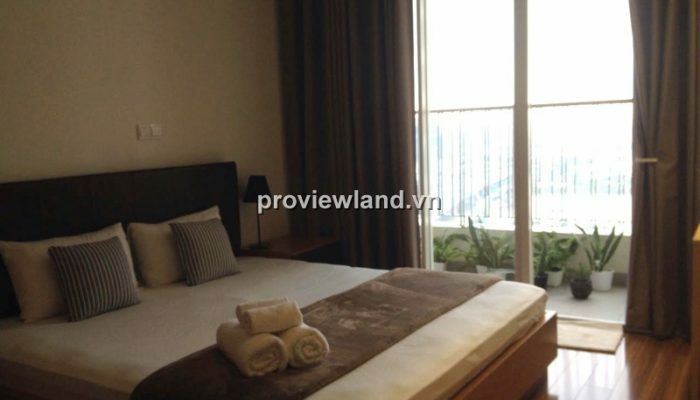 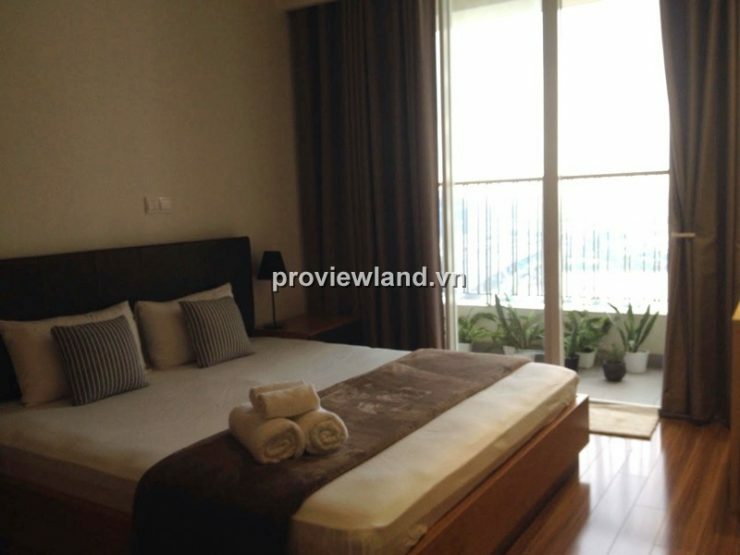 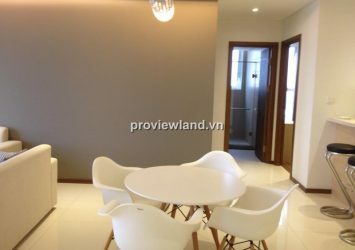 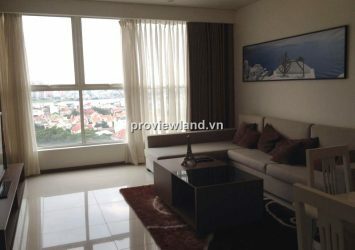 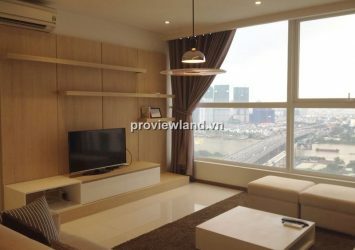 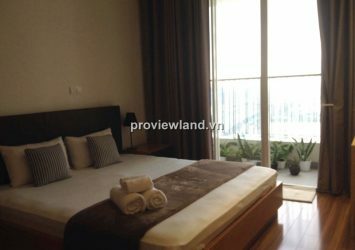 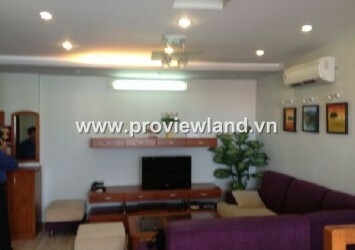 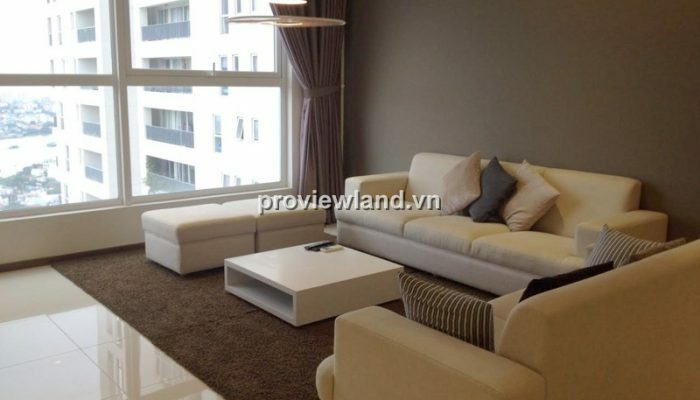 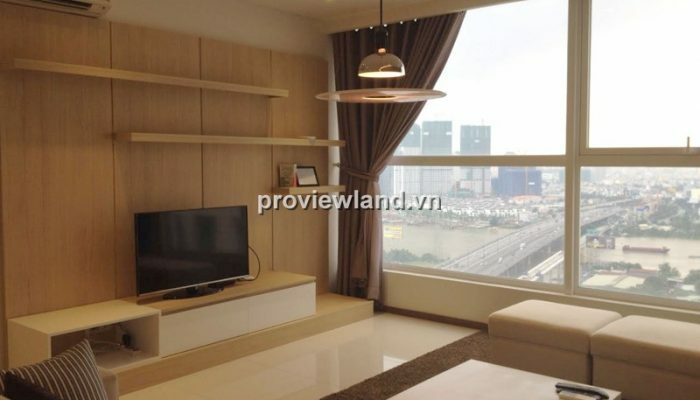 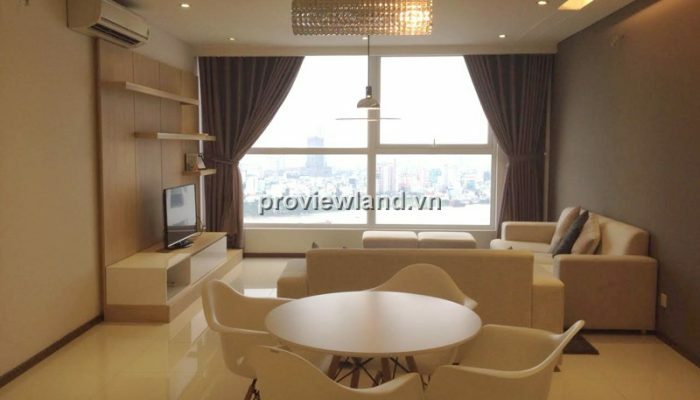 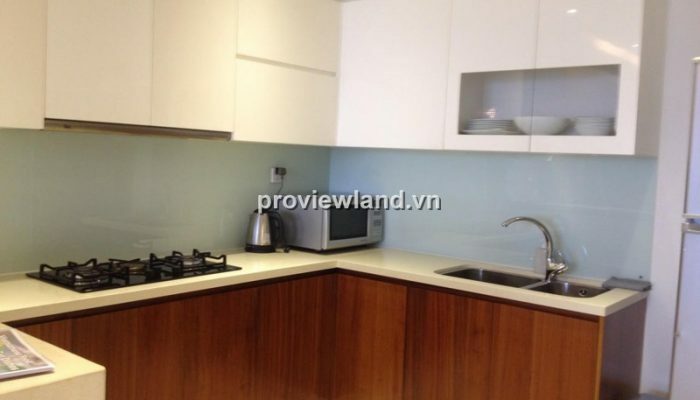 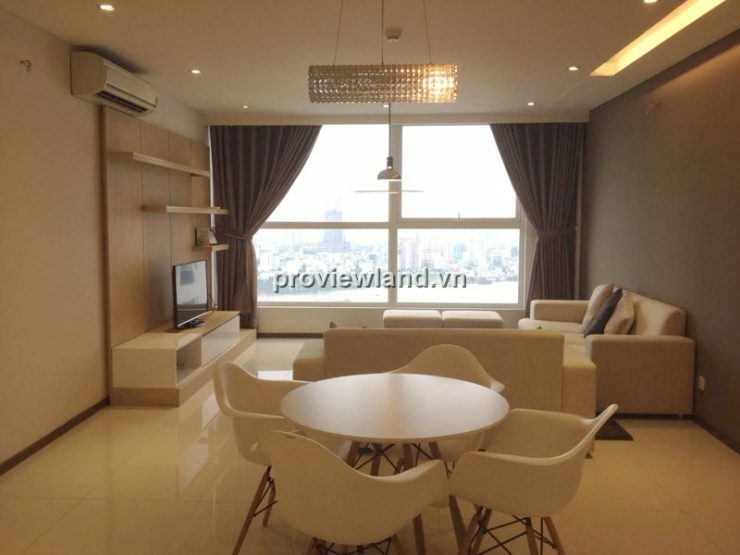 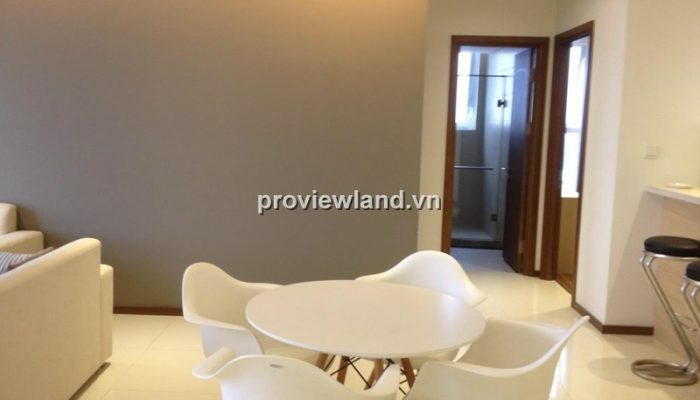 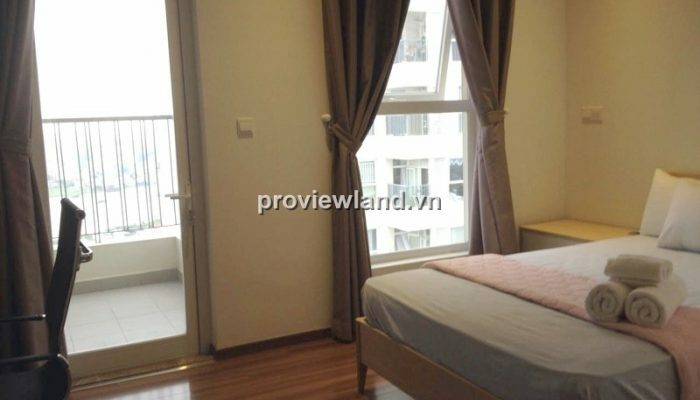 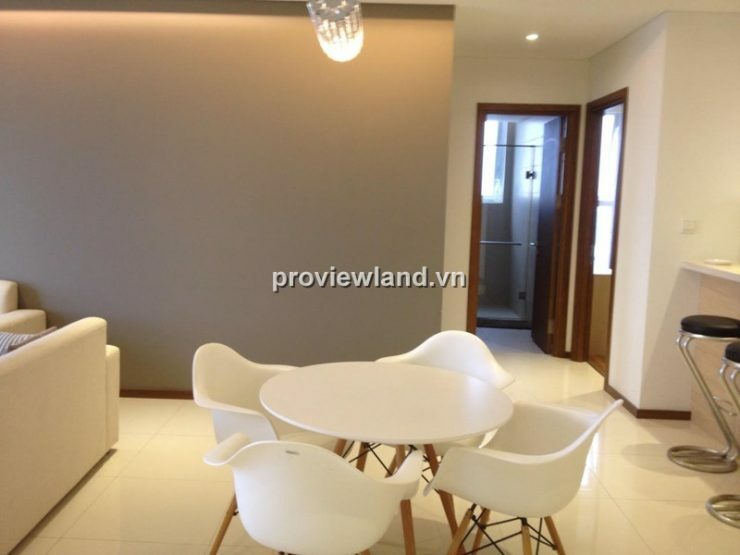 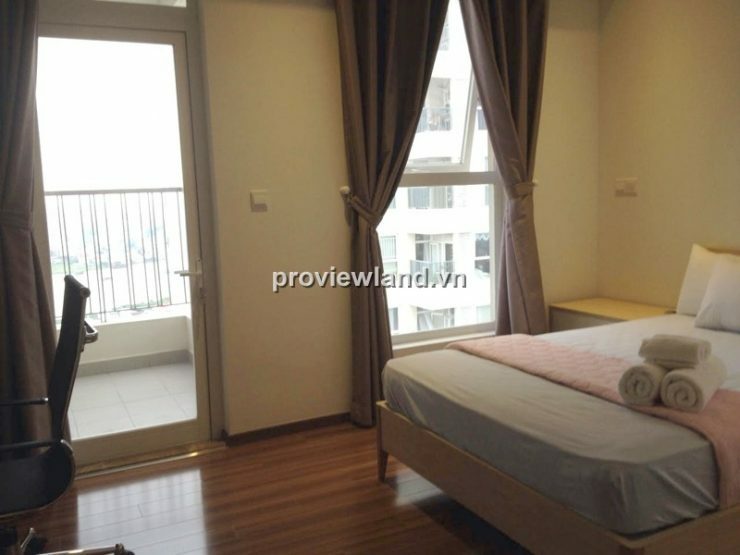 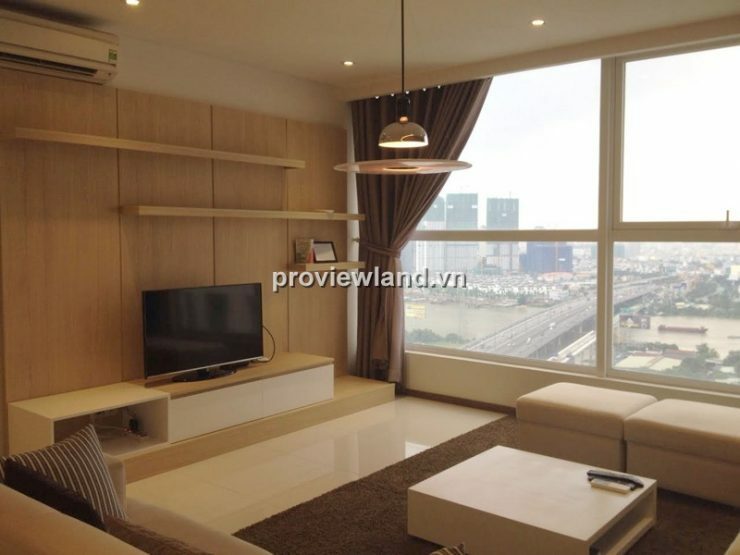 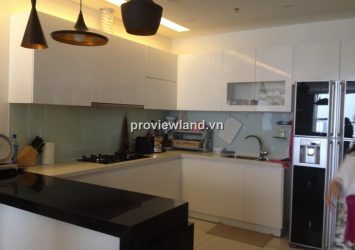 Thao Dien Pearl apartment for rent, high floor, area of 132sqm, including 3 bedrooms, 2 bathrooms, spacious living room, master bedroom has big and airy balcony. 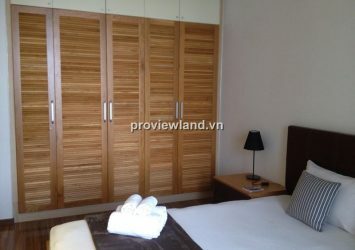 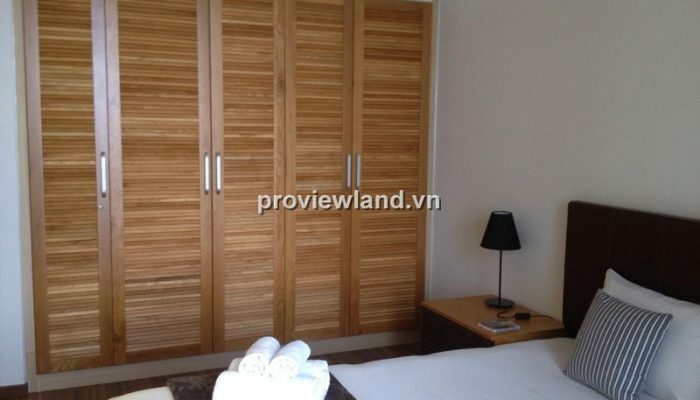 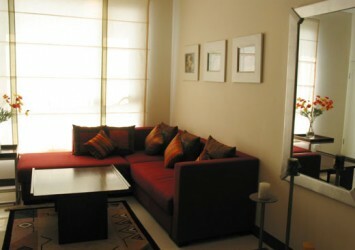 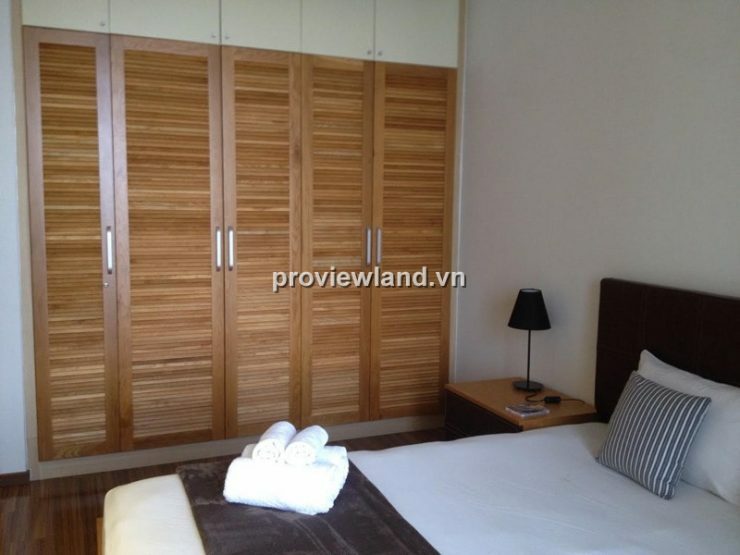 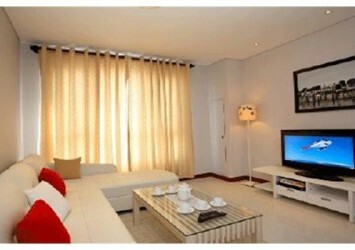 All the rooms of this apartment has fully furnished, very convenient and luxury. 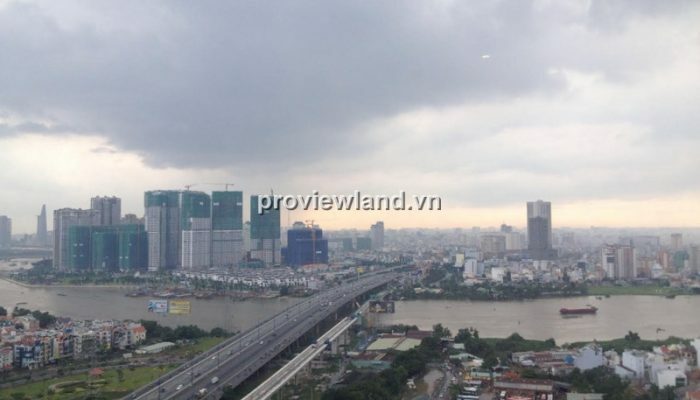 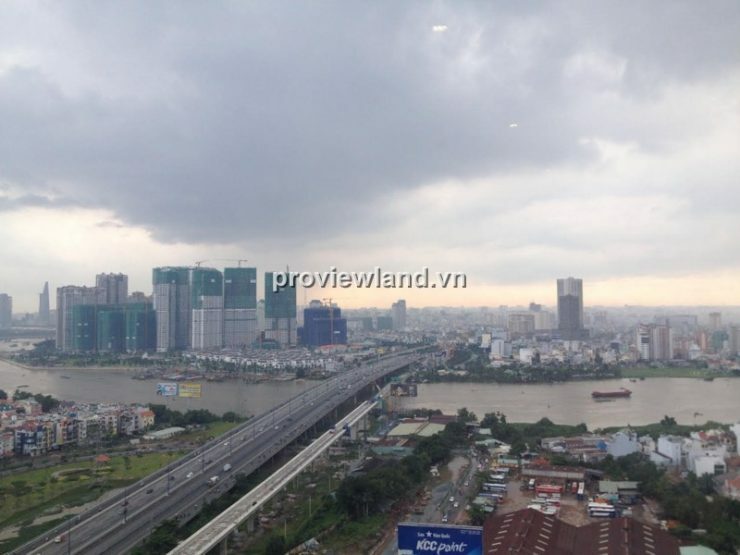 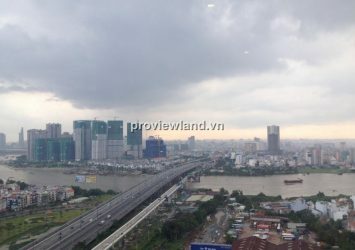 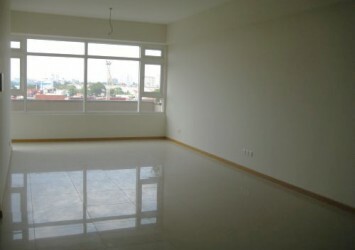 From this apartment resident can looking over to Saigon river and Saigon bridge very clear and beautiful.